The new audiobook is out! I am honored to have Laura Wilson narrate Jess’ story. We auditioned a number of folks, and when I heard Laura I knew immediately she was the one!I’m really proud to have this book out in audio and thank you to my friend and partner Nephi Ferguson who handled the process! Jessica Kenner knew her 11-year marriage was far from perfect. But through it all, she had always felt that she and her husband, Charley, were a team. Until the day she found out about Betty, Charley’s mistress. That was the day she made Charley pay for every lie and every rotten, underhanded, abusive thing he had ever done to her. But even lying dead on the basement floor, Charley was still a thorn in her side. A bottle of vodka, a quality set of carving knives, and 24 hours later the only question left was… what to do with his head? 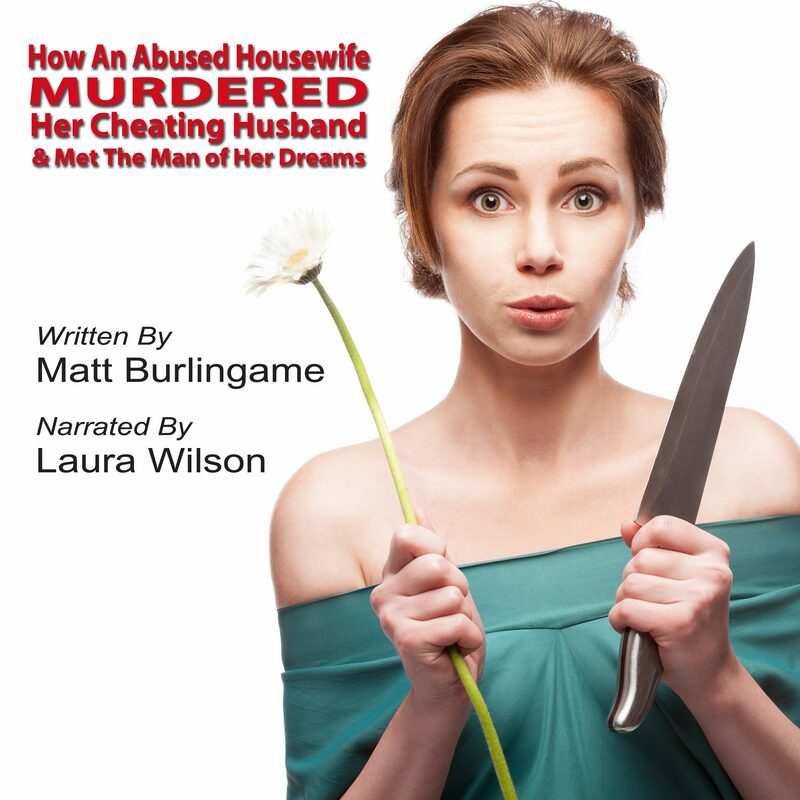 Previous Housewife… Comes To Audiobook In October!